Genuine OEM Canon 0386B003AA, GPR22 Black Copier Cartridge. They are designed to work in the Canon imageRUNNER 1018 printer/copier(s). Genuine OEM Canon 0388B003AA, GPR22 Black Drum Unit. 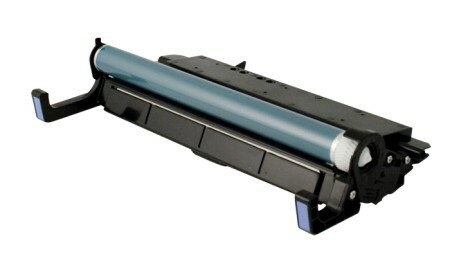 They are designed to work in the Canon imageRUNNER C1023; Canon ImageRUNNER 1023 printer/copier(s). Genuine OEM Canon 0397B003AA Black Toner Printer Cartridge. They are designed to work in the Canon imagePRESS C1 printer/copier(s). Genuine OEM Canon 0398B003AA Cyan Toner Printer Cartridge. They are designed to work in the Canon imagePRESS C1 printer/copier(s). Genuine OEM Canon 0399B003AA Magenta Toner Printer Cartridge. They are designed to work in the Canon imagePRESS C1 printer/copier(s).